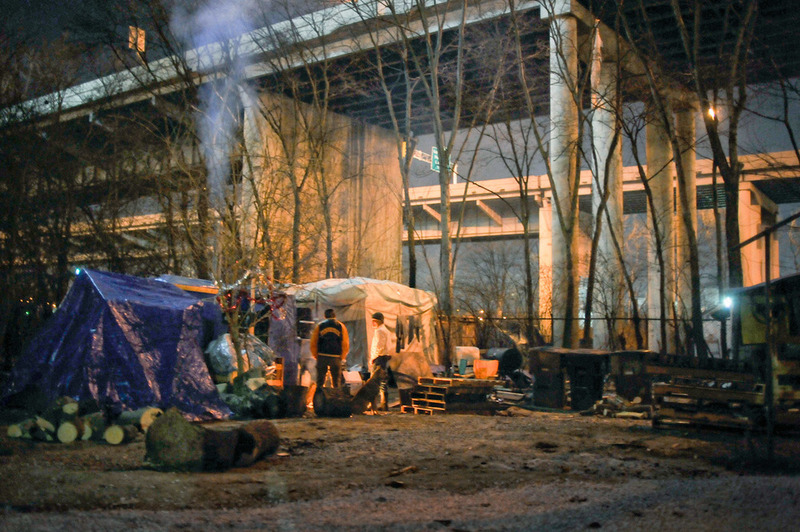 Every day, thousands of people drive over Nashville’s tent city, where about a hundred homeless people live in makeshift shelters underneath a busy overpass. 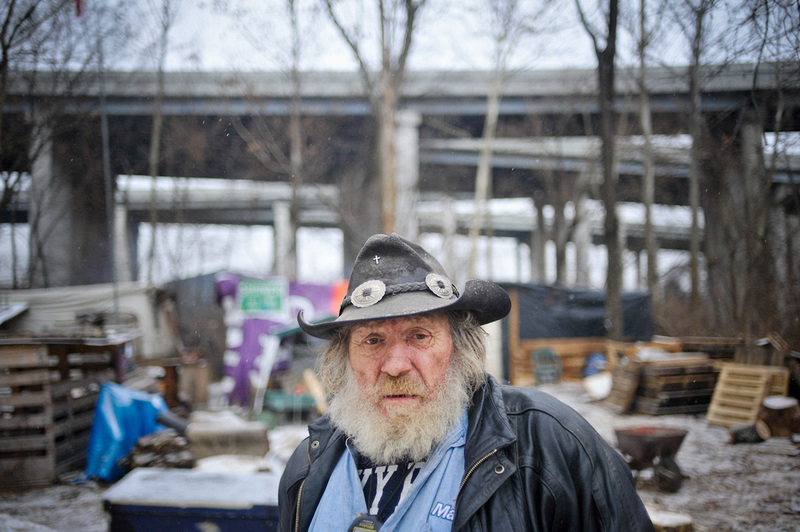 This shantytown is largely hidden from city residents, nestled between thick brush, railroad tracks, the Cumberland River and municipal garages. 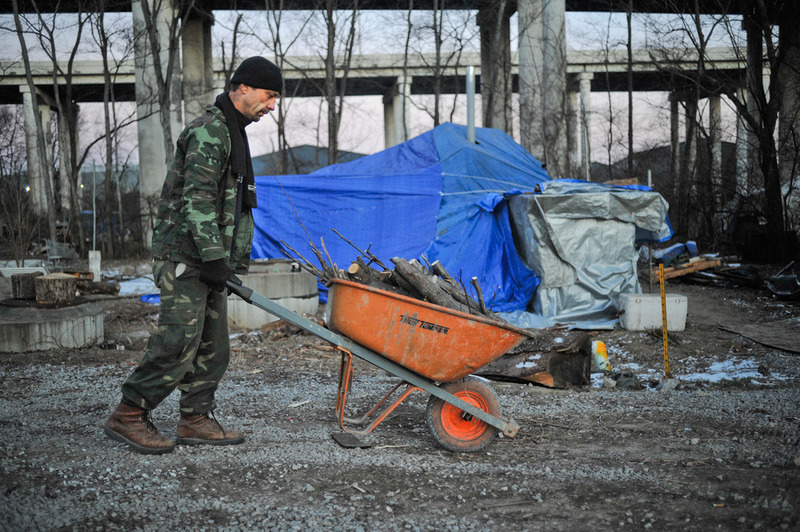 More crowded since the recession hit, and part of a larger cropping up of tent cities nationwide, Nashville’s tent city provides temporary shelter, and in some cases a long-term home. 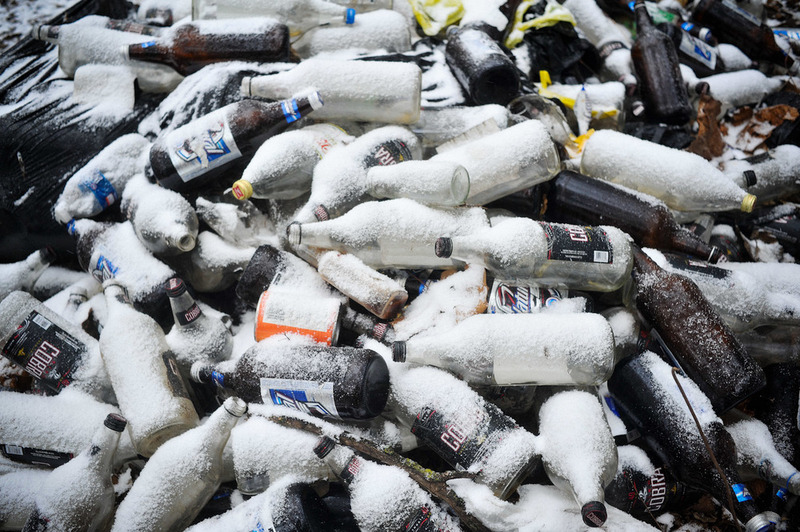 Two summers ago eviction notices went up, but were soon suspended by Nashville Mayor Karl Dean, who said housing for the homeless should be found first. 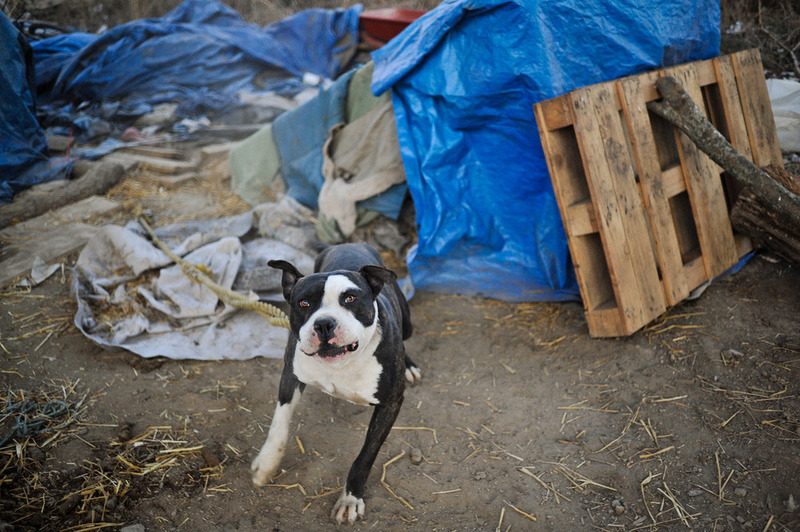 Its now winter of 2010 and very few homes have been found.